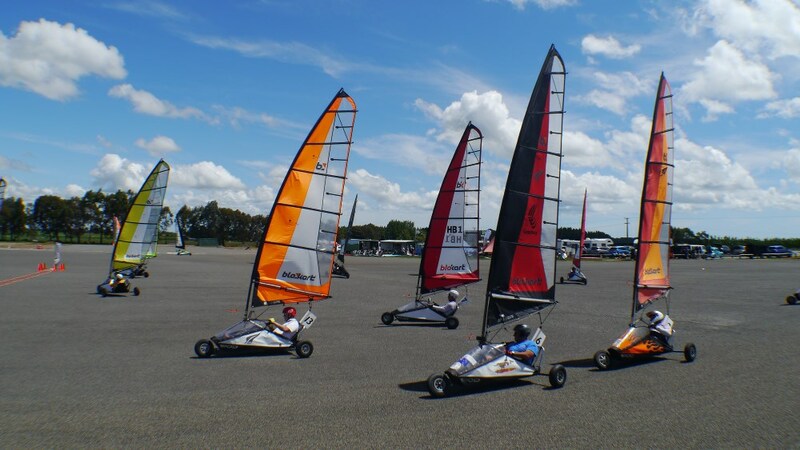 We have just been advised by Ohakea Air Base that because of construction work they are not in a position to host the Masters Games on 2nd & 3rd February 2019. The NZ Master’s games will now be held at the Sanson Track. The NZBAI apologies for the late notice of this venue change, however as guests as Ohakea, operational requirements for the air force base take precedence.